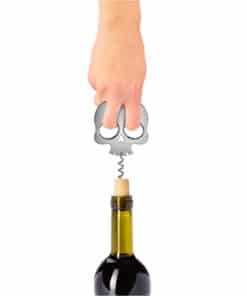 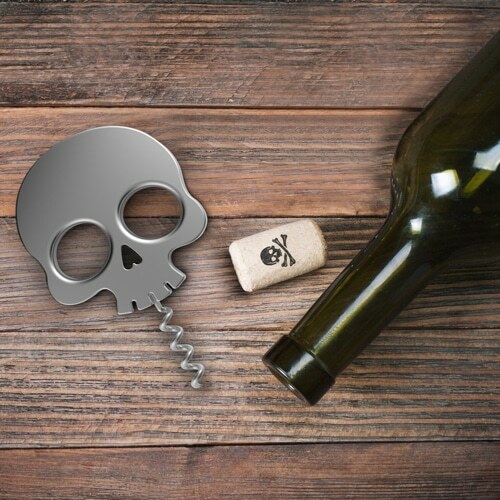 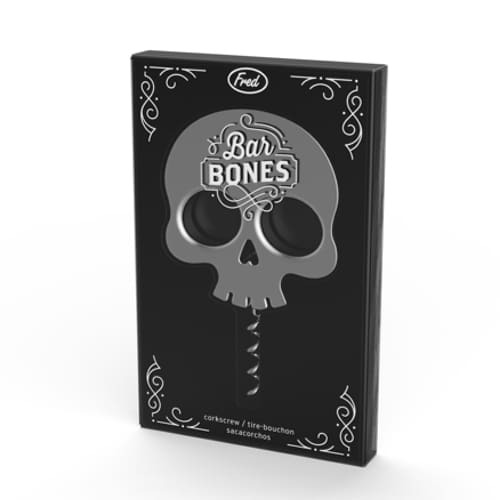 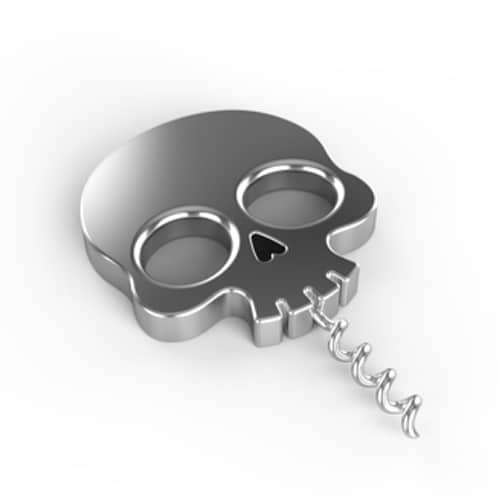 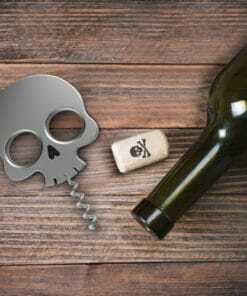 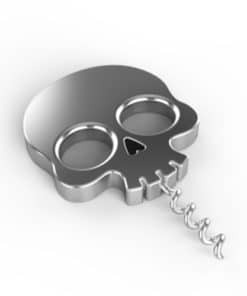 Go ahead, darling, pick your poison – then let the Bar Bones Skull Corkscrew pull the plug for you! 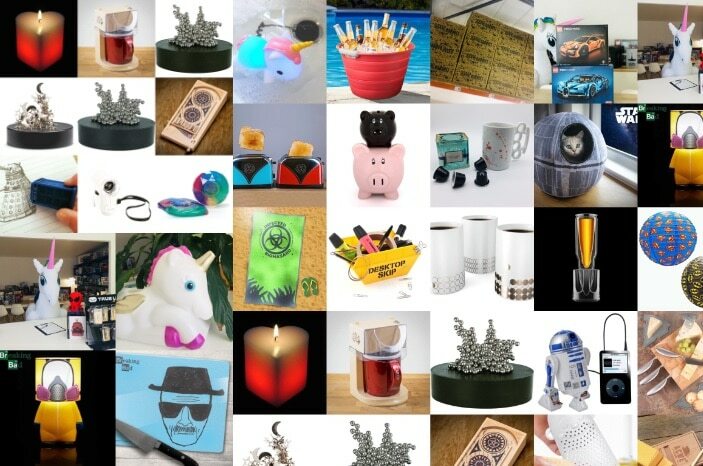 Purchase this product now and earn 613 DroidCoins™! 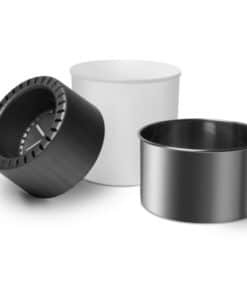 Strong, all-stainless construction is built to withstand the test of time…and beyond. 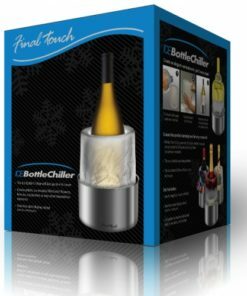 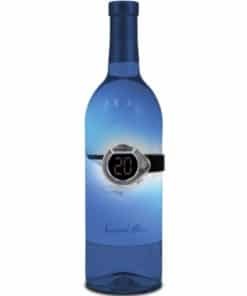 The perfect way to serve your spirits. 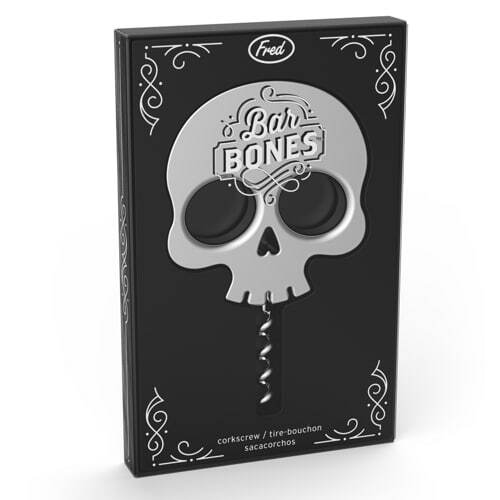 The Bar Bones Skull Corkscrew has an all stainless steel construction and is built to last for a long span of time. 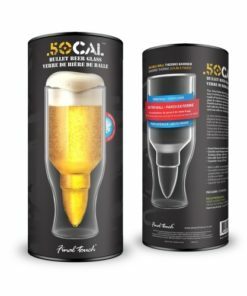 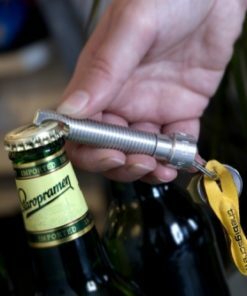 It’s strong, scary and super useful for any party you organize at home or outdoors. 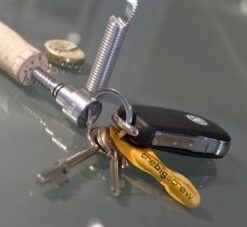 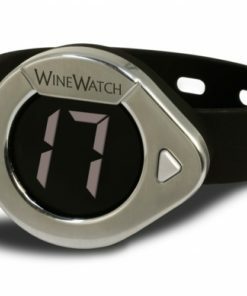 The design being small, will easily fit in your pockets even when you’re traveling outdoors. 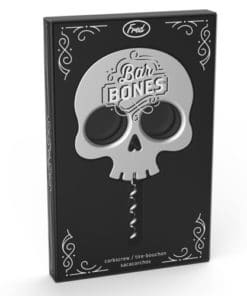 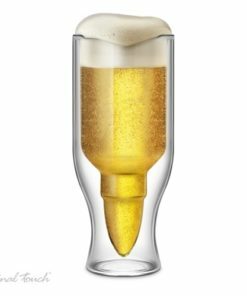 Finally, to not consider such a cool skull design for your liquor parties would be an injustice to it for sure. 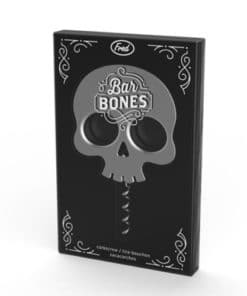 It can be a conversation starter for your parties and you might just enjoy it too when this skull is used to pull the plug.